Annual Holiday Party with Santa! 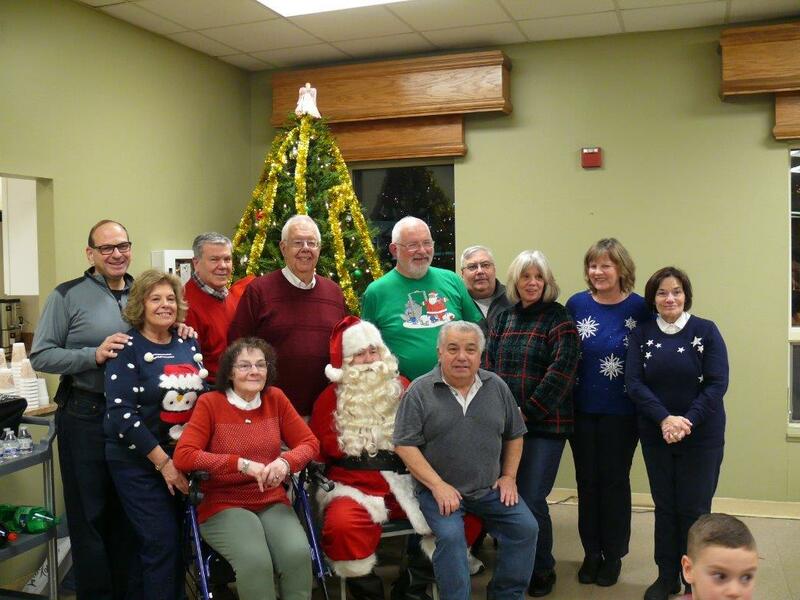 A good time was had by all at our annual Nutley Rotary Holiday Party! The kids were especially excited to meet Santa and receive a special gift! Thanks to American Bistro for catering our even with delicious food.